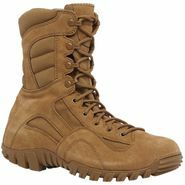 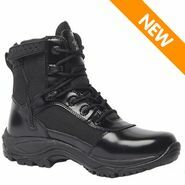 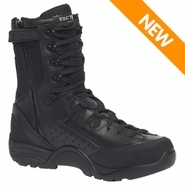 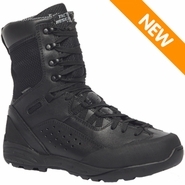 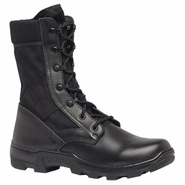 Tactical Research is Belleville's newest tactical lineup of lightweight, high-performing boots. 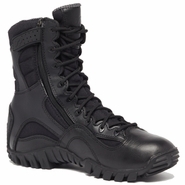 Released just a few years ago, This brand has gained intense popularity with military troops, law-enforcement, and tactical units. 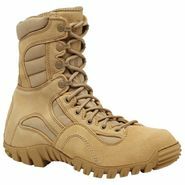 Each footwear model is designed for tough environments that vary from the military flightline to the rugged mountains of Afghanistan. 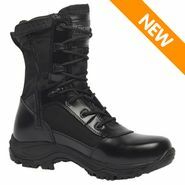 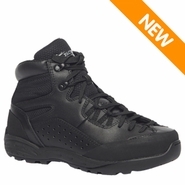 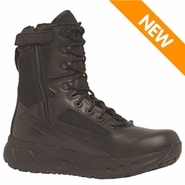 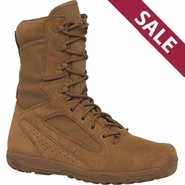 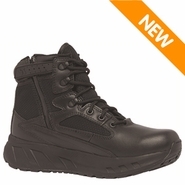 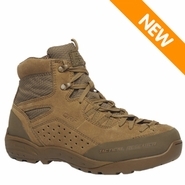 Tactical Research boots are built with the same high quality materials and workmanship as its parent company and upholds the reputation for high quality and high performance footwear.